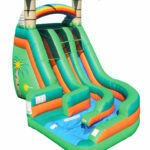 It’s easy and fun to add a splash to your next event with our great variety of Water Games! 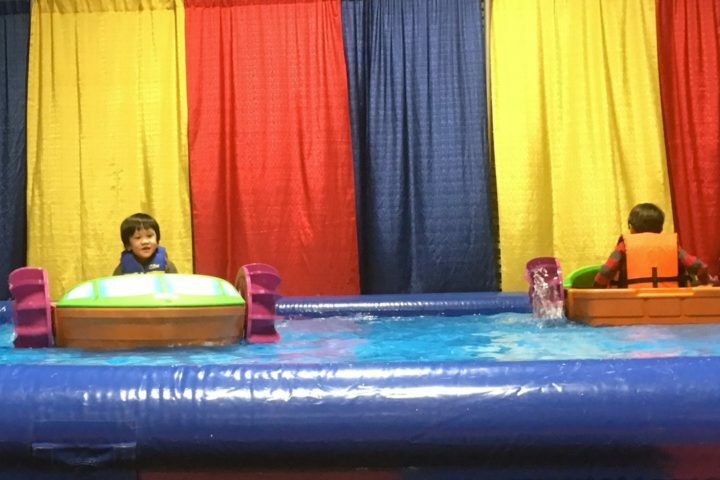 National Event Pros offers several categories of water games: Water slides, Jump N Splash Combos, Slip ‘N’ Slides, indoor dunk tank and U:Launchers. 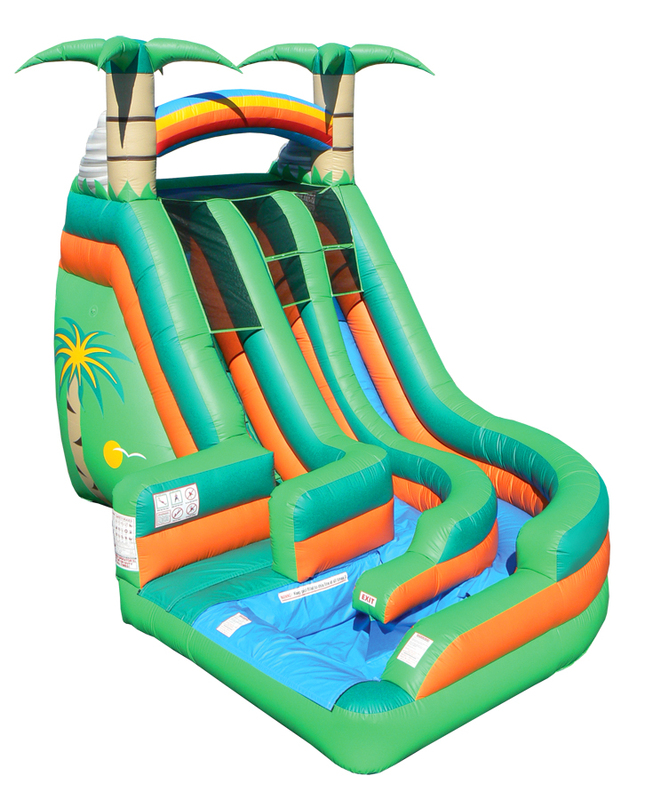 The water slides make it possible for you to create an outdoor water slide right at your event location! 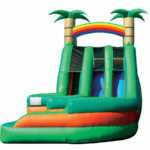 And with models ranging up to 36 feet high, these are some serious slides! 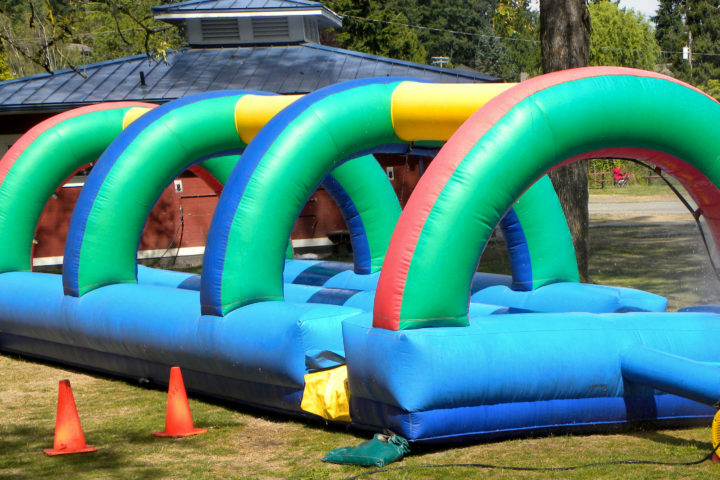 Step up your summer slip and slide game with dual lane slip and slide that allows hundreds of guests per hour to participate in cool-down fun. Misting hoses are built into the top arches of the inflatable to guarantee the lowest amount of friction possible using water on a vinyl surface.